"A large share of our customers supply aggregates for public infrastructure projects that can last from a few months to a couple of years. Depending on the project phase, our customers must have the ability to offer also very high capacity. The new NW Rapid models enable production capacity to temporarily be increased up to 500 tons per hour, which is equal to the capacity of a fixed plant. Because of the flexibility, customers can better respond to short-notice orders and can accept contracts that couldn't be carried out with the traditional fixed solutions," says Julius Mäkelä, Metso's Director of Portable and Modular Solutions. 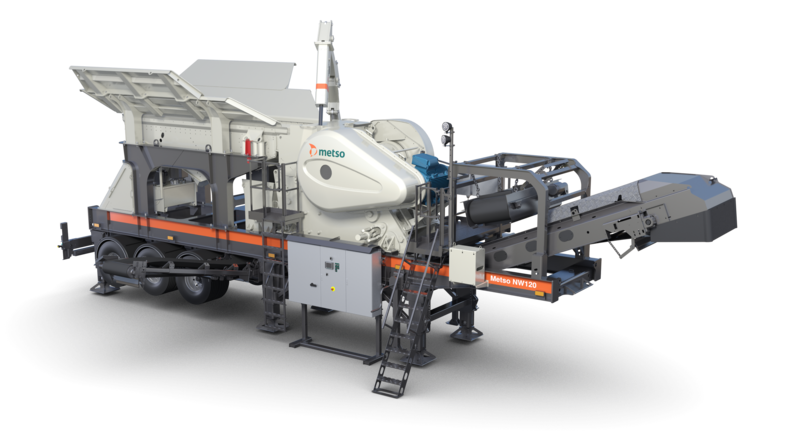 The NW Rapid series models are electric driven and they have Metso's IC(TM) Series crushing automation as a standard feature. Additionally, the NW Rapid units can be connected to the Metso Metrics remote monitoring service, which allows central monitoring of the entire crushing fleet's production and energy consumption. The NW Rapid series is ideal for producing high-quality end products with multistage crushing and screening units. Now, the NW120(TM) Rapid jaw model will be joined by the screen-equipped NW330GPS(TM) and NW300HPS(TM) cone crushers. 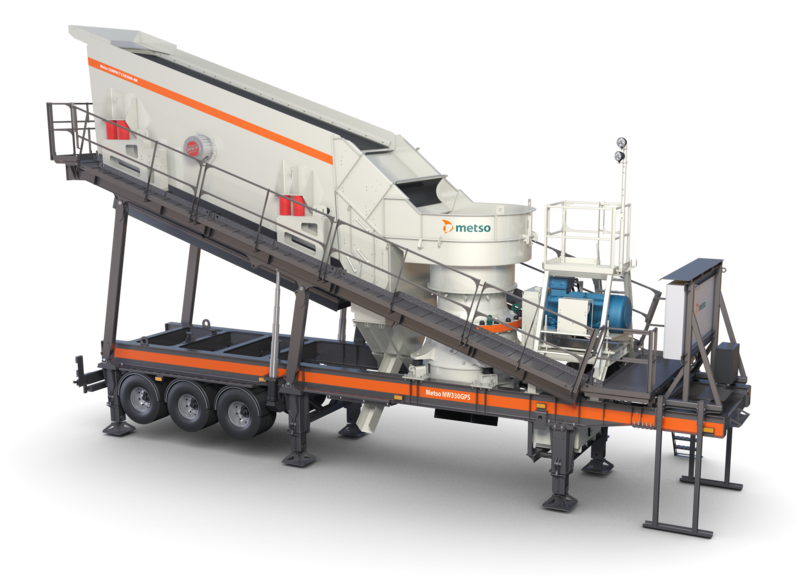 The NW4MXS(TM) is the latest introduction to the series and brings the MX4(TM)Multi-Action cone crusher, launched in 2017, to the integrated crushing solution for the first time. Serial production of the NW4MXS will start in the second half of 2019. For other models, factories are already working to bring new machines to customers globally. The NW Rapid series has sparked great interest. More than one thousand units have been sold since 2015. For additional information about NW Rapid products, please visit our website.